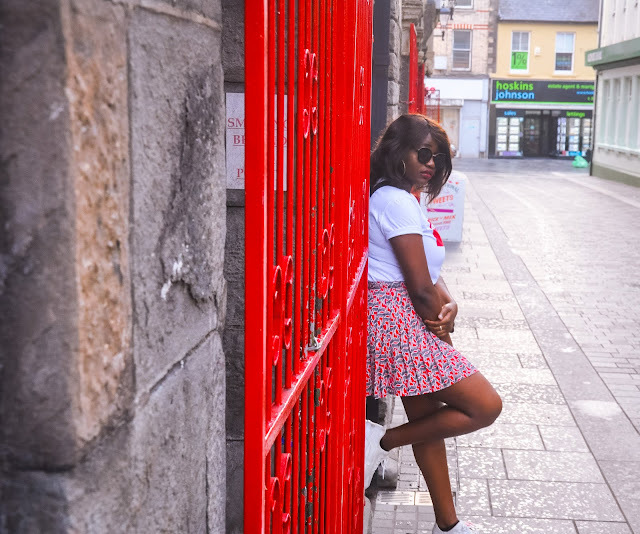 Here are some of the spring trends that I am definitely crazy about, from individual colours to patterns or simple monochrome, they are just awesome. I aligned these trends together to achieve a fashionable look. The looks can be worn casually or can be switched up to look elegant with much simplicity.